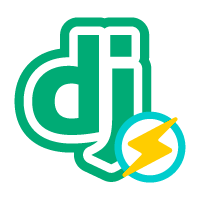 This image gives you the ultimate Django experience, with out-of-the-box PageSpeed optimization and performance enhancements. Developers can update files directly without using the built-in development server. OpenLiteSpeed features easy setup for SSL and RewriteRules. OLS is flexible and also supports Node.js and Ruby apps, as well as CMSs like WordPress.